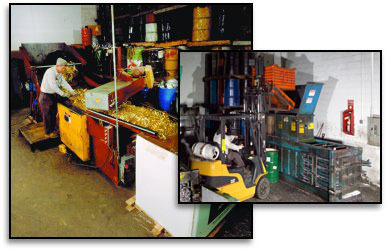 Equipment | Mattatuck Industrial Scrap Metal, Inc.
At Mattatuck, we offer the latest in processing and material handling equipment. 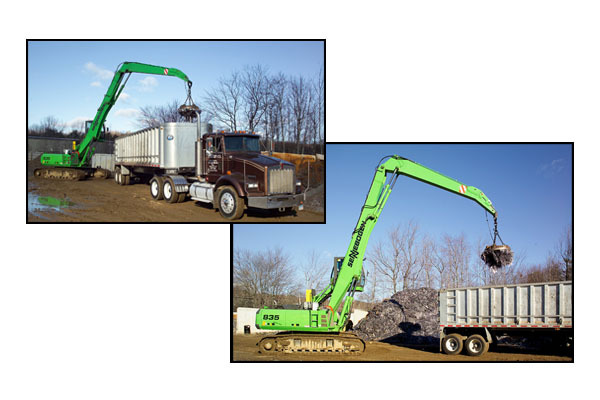 In addition to providing up-to-date equipment, we understand that all manufacturers have unique recycling needs. 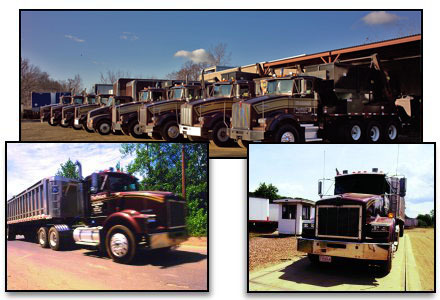 We will tailor our services to meet your specialized processing requirements. 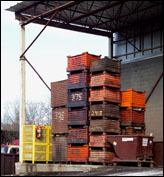 Containers range from 6 to 60 yards, and may be open or covered. We will meet with you to discuss your requirements to ensure that you receive appropriate containers for your scrap operation.